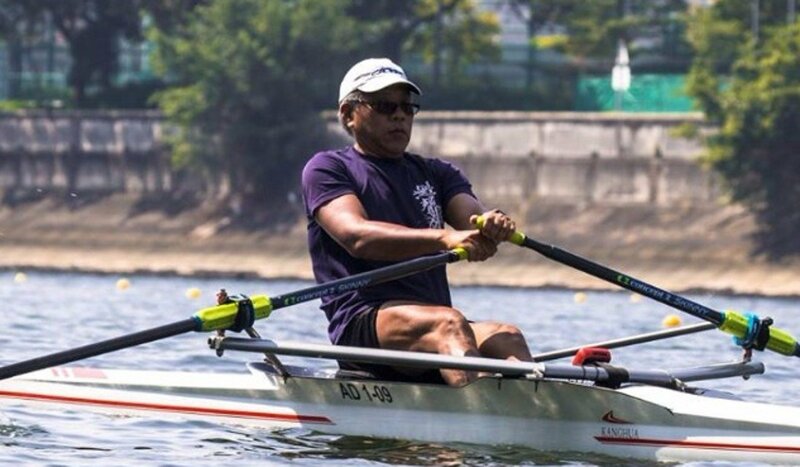 When Daniel Yau and Ajmal Samuel told their rowing coach they would take part in this weekend’s Around the Island Race (ATIR), he laughed. “You’re mad,” was Hong Kong coach Chris Perry’s response. 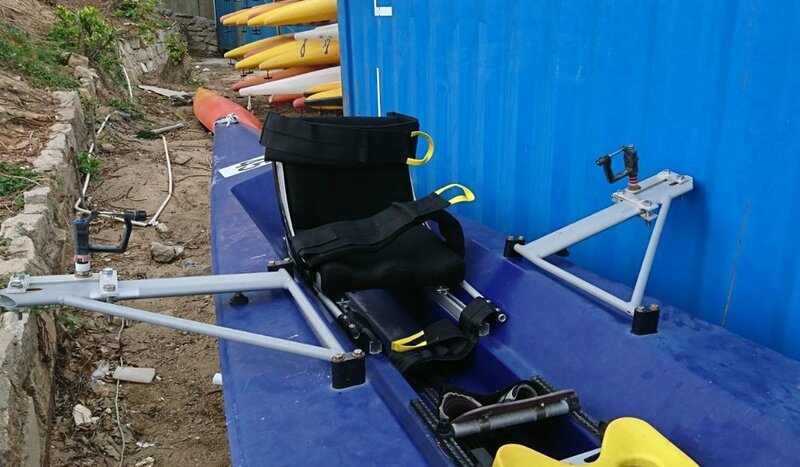 The ATIR happens in November every year, but Yau and Samuel’s participation is unprecedented – they will be the first disabled rowers to take on the 45-kilometre challenge. He started getting back into sport in the early 2000s and has taken part in marathons, triathlons and dragon boating. In 2011, he started rowing in a bid to qualify for the London 2012 Paralympics but was undeterred despite missing out. Sitting with Samuel in the boat, which has been lent to them by Hong Kong Sea School and adjusted so his seat does not move, will be Yau, who was diagnosed with Polio when he was young. Yau said he can take part in most sports as long as they involve sitting, and has found his groove in sailing and rowing, but it wasn’t always easy. “I tried to fuse into everyone else’s society, like I played football in high school,” he said. “Society at that moment did not have an ordinance for disability discrimination. And they will both need plenty of character to take on the impending 45km row they described as “self-inflicted torture”. 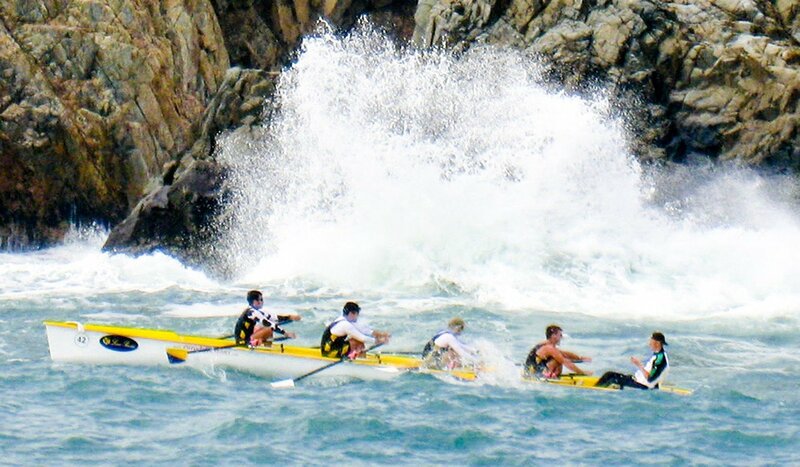 “There is some really rough waters around Cape Collinson to Stanley,” Samuel said. And the area around the Shun Tak Ferry terminal is known as the washing machine. “The Ferry wake will hit us, so we must make sure we do not make a mistake,” said Yau. The pair will be in a four person rowing boat complete with a cox steering. The cox will have to be on guard as they pass the ferries to ensure they don’t enter a restricted zone. “It will be a disaster if it happens,” Samuel said. But it’s worth the risk. “It’s a personal challenge,” Samuel said. 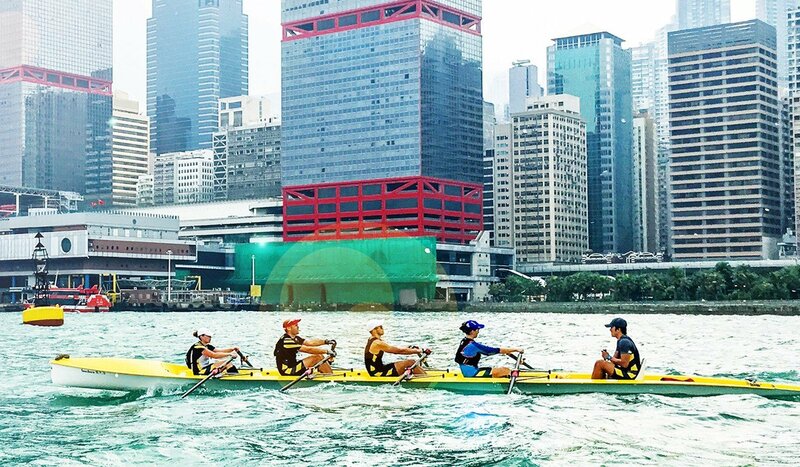 “It’s always been my dream to row around Hong Kong and now it’s coming true. Despite the distance, Samuel shrugged of 45km of rowing as “not that bad”.